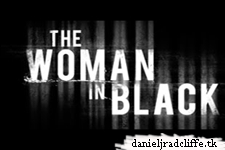 More The Woman in Black news! 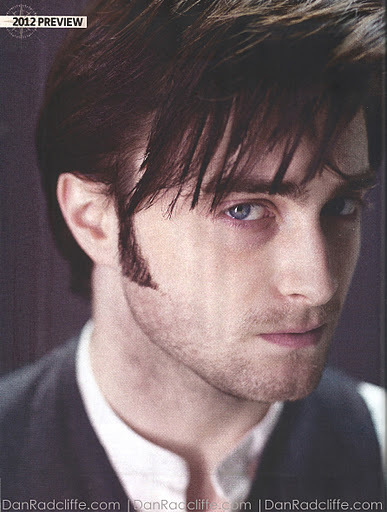 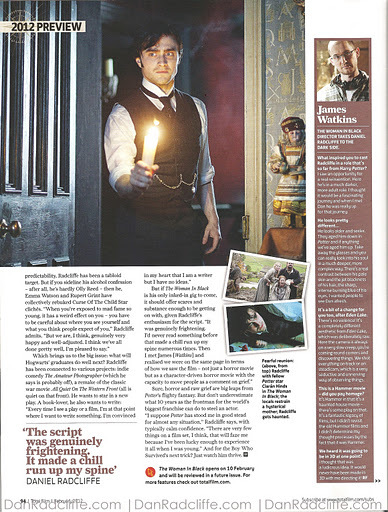 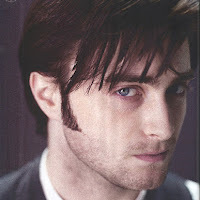 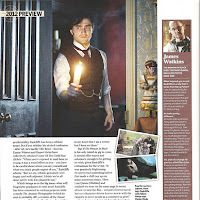 Finally there are scans of the Total Film issue (which I did post about on Facebook and Twitter) thanks to danradcliffe.com. 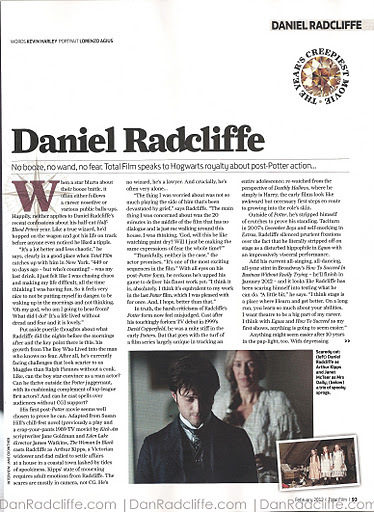 Note: It's good to know that there is an update about The amateur Photographer & All Quiet on the Western Front which "are probably off" like Dan says in this interview below.